One taste and it will be clear why Cupcake Wars handed her the crown. Her recipes are simple and straightforward, illustrated with mouthwatering photographs. This is a truly original winner of a cookbook. 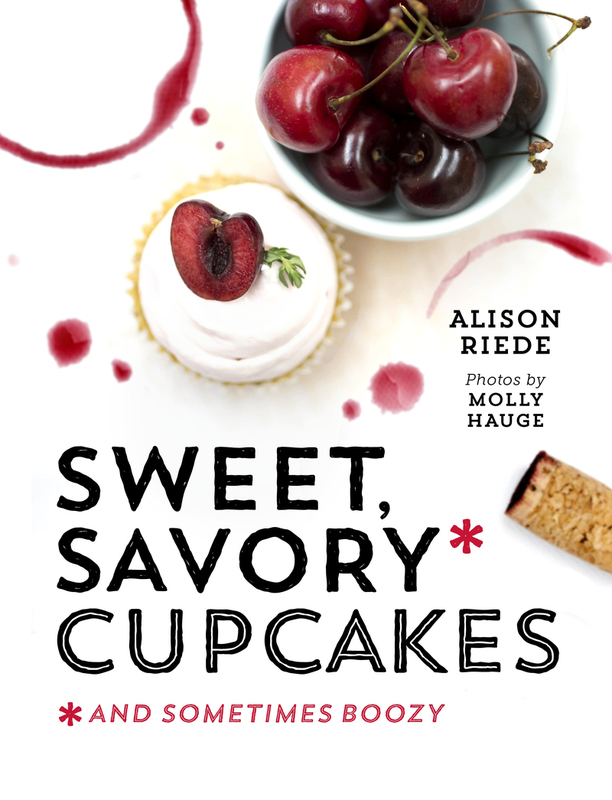 Alison Riede is a 2011 winner of Food Network's Cupcake Wars. She is the owner of Santa Barbara–based cupcake shop Sugar Cat Studio and has dedicated her baking skills to creating savory flavors to offset the traditional sweetness of the cupcake. Her cupcakes were featured in the 2010 Academy Award celebrity gift baskets. Riede studied surface pattern design at Syracuse University and has since meshed that knowledge with her passion for baking.